You are here: Home / Pets / How are dog food ingredients gathered? 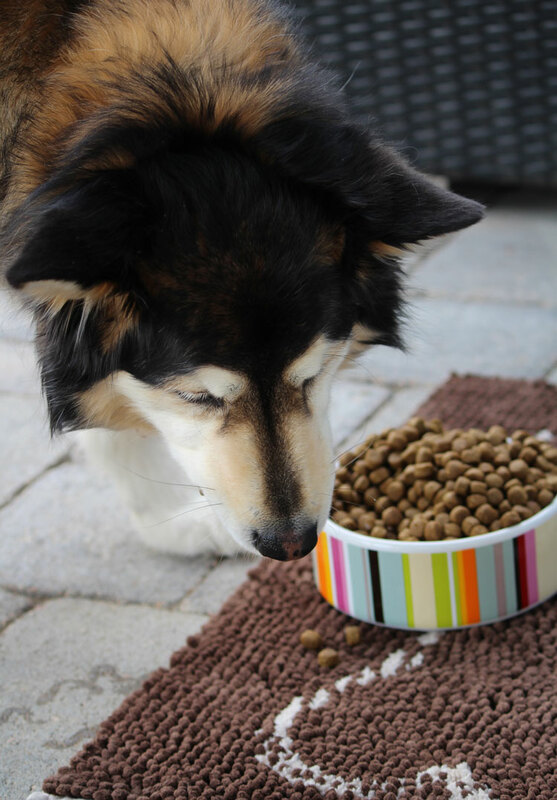 How are dog food ingredients gathered? Disclosure: This is a post sponsored by Petcurean. I will be the first to say I am a label reader. I read labels of the food I buy – for my family and for my dog. I want to know what ingredients are in the food we consume. I want to know the nutritional information. Percentages of protein, sugar and fat are all important to me. So often I focus on the ingredients, it has never actually occurred to me to be aware of where the ingredients come from. Of course I always like to see the food being made in the USA or Canada, never China, but how is the dog food actually sourced? Let’s dive in a little deeper to how dog food is sourced, specifically let’s look into Petcurean GATHER. At Petcurean, you’ll find pet nutrition, formulations and ingredients are very important aspects in their premium-quality pet food. For instance, they just added krill to two of their GATHER recipes; Free Acres ™ and Wild Ocean™ for dogs. Why? Because there are a number of benefits of krill that are excellent for pets. Aker Biomarine, certified by the Marine Stewardship Council, uses extraordinary sustainability practices provides the krill in GATHER. It is fished from the oceans surrounding Antarctica, using proprietary Eco-Harvesting™ technology. This prevents by-catch (fish and animals other than krill) and brings the live krill onto the ship where it is processed immediately to ensure maximum freshness. Very cool stuff! Catching cod by longline is one of the most environmentally-friendly and sustainable methods of fishing used today. A particular school of cod can be located, identified, and brought on board, without the damage to the ocean floor associated with some net fishing. Individually-hooked fish are handled carefully, and the minimal by-catch of fish other than cod are released, live. 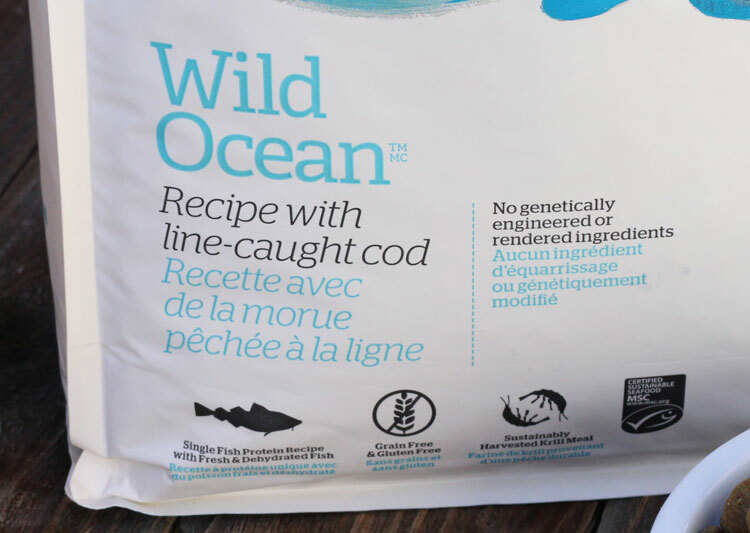 These are just a few of the reasons Petcurean chose Alaskan Leader Fisheries LLC to supply the Alaskan Leader® brand cod for the GATHER Wild Ocean Recipe. 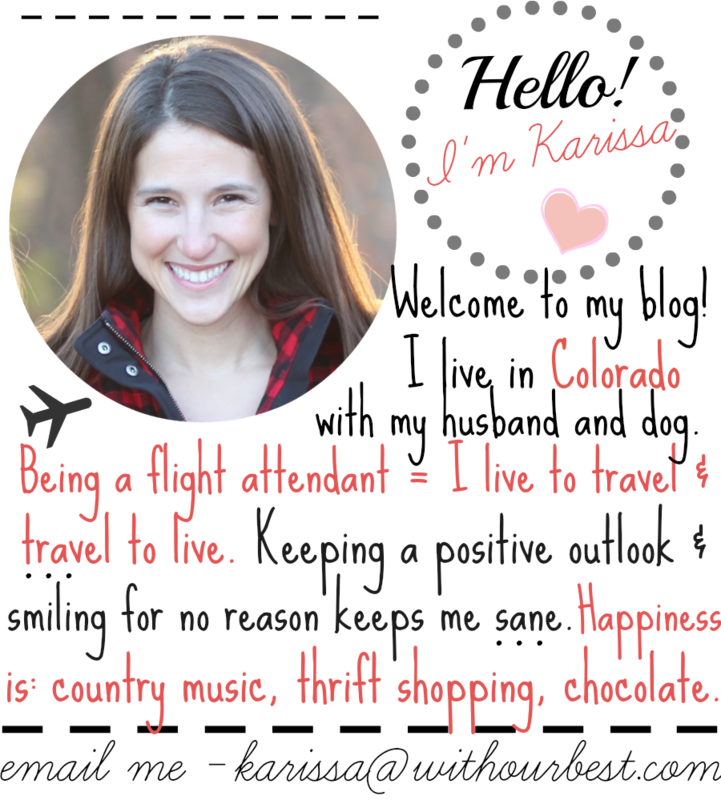 Alaskan Leader, family founded and family run, operates out of Dutch Harbor, Alaska. The fish for GATHER Wild Ocean is the same Alaskan cod that’s sold in supermarkets and served in fine restaurants! Alaskan Leader Fisheries LLC is certified by the Marine Stewardship Council. The MSC Fisheries Standard is designed to assess if a fishery is managed for protection against overfishing, habitat damage, and pollution. It was developed in consultation with scientists, the fishing industry, and conservation groups and reflects the most up-to-date understanding of internationally-accepted fisheries science and best practice management. Alaskan Cod is the single source fish protein in Wild Ocean; it provides dogs with an excellent source of high-quality protein, is rich in the omega-3 fatty acids EPA and DHA, and is a source of essential vitamins and minerals, specifically niacin, vitamin B6, vitamin B12, phosphorus, and selenium. The catch is so accurately targeted and recorded, that the cod in a package of Wild Ocean can be tracked right back to the day the cod was caught, which Alaskan Leader vessel caught it, and where it was caught. Farmer Direct is a farming co-operative based in Saskatchewan, Canada. Their 60+ strong family farms grow certified organic oil seeds, oats, lentils, beans, wheat, ancient grains and peas to the Canadian Organic Regulation, USDA National Organic Program and the European Union Organic Standards. The farmer-owners in the cooperative have been stewards of the land for generations. In fact, a number of the families have been farming the same land for over a century and were practicing organic agricultural techniques before organic certification was even available. Peas are a nutrient-rich, environmentally-friendly ingredient that contain a variety of compounds to support health and are an excellent source of carbohydrates, protein, and many essential vitamins and minerals. They provide most of the essential amino acids required by dogs and cats. Peas contain insoluble fiber, soluble fiber, and resistant starch, which all provide benefits for the digestive system. Peas also contain compounds known for their antioxidant properties that may protect dogs and cats against various diseases such as cancer. Also, a diet with peas as the primary source of carbohydrates has been shown to lower insulin levels in obese dogs. 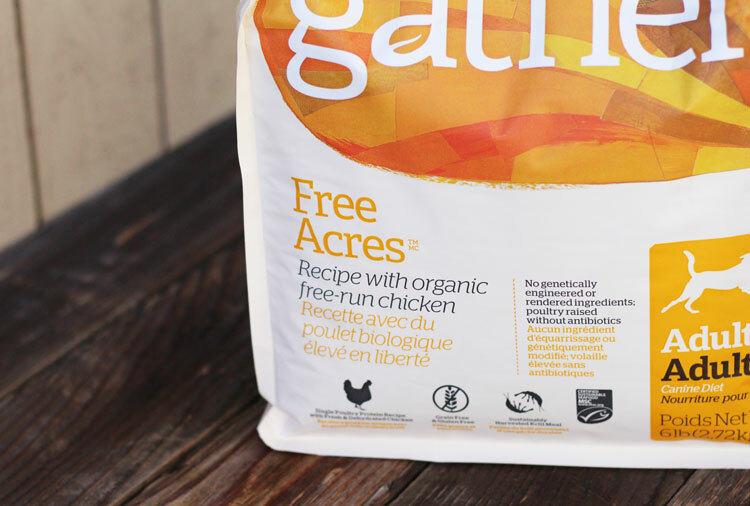 When Petcurean was creating GATHER Free Acres recipes for dogs and cats, they wanted to have certified organic chicken as a primary protein source. In their search across North America, they spoke to many producers, inspected their farms and finally decided on a family-owned and operated company in Northern Indiana known as Miller Poultry, who’ve been around since 1942. The folks at Miller provide reliable, consistent source of USDA certified organic, free-run chickens that are raised in smaller flocks on Amish family farms. These “broiler quality” chickens are fed an all-vegetable, antibiotic-free diet with no animal by-products, animal fats or artificial coloring. They also have access to the outdoors and three living enhancements that include things to perch on, hide behind and run through. Miller Poultry strictly adheres to the humane treatment policies defined by the Whole Foods animal welfare spokesperson, Temple Grandin. They don’t de-beak their chicks and use both male and female chickens. Miller has invested heavily in “Where Food Comes From”, a program that allows them to trace every bird to the specific farm where it was raised. And although chicken production is a water-intense process, they capture and treat all the water they use in the harvesting process, and then spray it on croplands surrounding their plant. This remarkable-quality organic chicken with USDA/MOSA/BRC/GAP certifications is the single source poultry protein we use in our GATHER Free Acres recipes for dogs and cats. 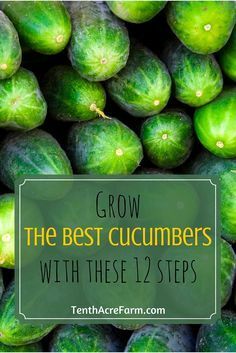 It’s a perfect meat source, in that it’s a high-quality protein which supplies all essential amino acids; it’s a source of omega 6 fatty acids and a source of essential vitamins and minerals, in particular niacin, vitamin B6, phosphorus, potassium, and selenium. I am so impressed with the farmer and producers that Petcurean uses in their pet food. They go the extra mile to find not only the best organic, non-GMO ingredients, but also the best suppliers. How much thought do you put into your dog’s food? Do you know where the ingredients come from? Wow, GATHER really seems to offer quality food for our furry friends. They definitely deserve to eat natural, organic options just as much as we do. I am very particular when it comes to dog food but I also want a food my pup will love. This brand is totally new to me! I had never seen nor heard of it before now. Looks good thanks for the info – will go check out the link! My daughter is very picky about the food her dogs eat. I know she would love to know this Non GMO food is on the market. This was quite an interesting read. I try to get my dogs the best dog food possible, but I have never known exactly how the manufacturers get their ingredients. We’re very selective about the food we feed our dog. Our little guy is like another child, and we want to take the best care of him. Thanks for sharing this. I have been looking for a better quality dog food to switch to. I will have to check this brand out. It is such a great quality food. It is amazing the quality of dog food there is out there both good and bad! It pays to do your research that is for sure. I’ll have to check this brand out to see if Toby likes it. Petcurean is a name I have not heard of before. The Gather dog foods I am going to have to check out for sure. They seem to be high quality and that is what our pets deserve. Thanks for sharing the information. I don’t currently have a dog, but my parents do and they are always researching foods for them. I’ll have to ask them if they’ve heard of Gather! I put a lot of thought into my dogs food and ingredients. It’s just him and me and I want him to live a nice long time. I’ll have to check out Gather. I haven’t heard of them before but I’m sure interested. There is supposed to be a great documentary on Netflix right now about pet food and how it’s made. It’s nice to see companies doing good and caring about their customer’s needs more than profit. We make sure that we feed our dogs well. They are important to us. I am loving the idea of free range food though.